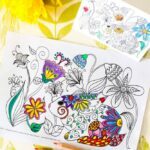 Because we know you love Coloring Pages for Adults and kids alike.. and you seemed to enjoy our THEMED Coloring Pages for Fall, I thought I would put together a set of Coloring Pages for Easter and Spring! 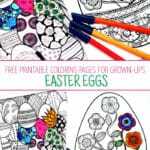 There is a great “overlap” in the Easter Colouring Pages and spring themed colouring pages for grown ups and they are easily inter changeable! So I do hope you enjoy the collection of ideas we have brought together for you! 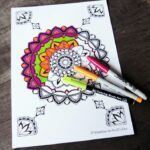 Here is a second Easter Egg coloring page – this one has a beautiful Mandala design. 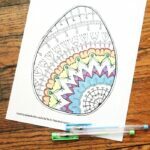 ..or have a go at this GIANT Egg to color (I think the kids will love this quirky character too)! We also have a second Easter Bunny Coloring Page – that you can print 4 ways – with flowers, as a card, with an Easter Greeting or on it’s own! 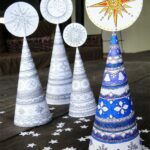 Perfect for a variety of projects! And I think Flower Mandalas are always irristible and perfect for Spring! 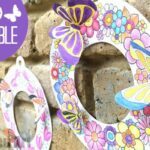 Cutest Easter Chick (& Friends) Pop ups! 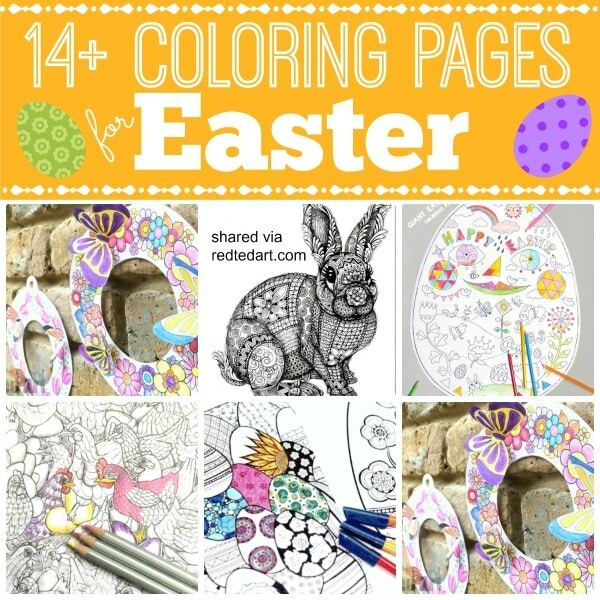 And a large set of gorgeous Easter chicks to print, color, assemble and play with! Flap those wings! 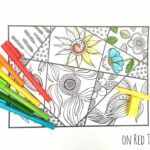 Here is a GORGEOUS Rooster Coloring page – what do you think? Fabulous, isn’t it?! 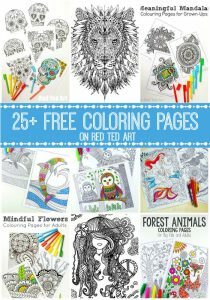 We also have a set of 10 Flower Coloring Sheets for Kids. 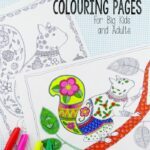 If this has whet your appetite and you fancy doing some more coloring.. check out well over 60 pages to print on our Coloring Page for Adults section!! !